View Photos of Audio Launch of Bhaskar Oru Rascal Starring Amala Paul and Arvind Swamy in the lead role. 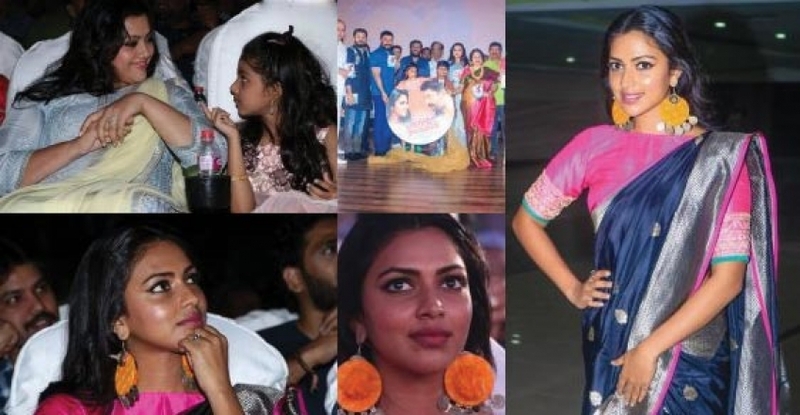 Amala Paul at Audio Launch of Bhaskar Oru Rascal Starring Amala Paul and Arvind Swamy in the lead role. 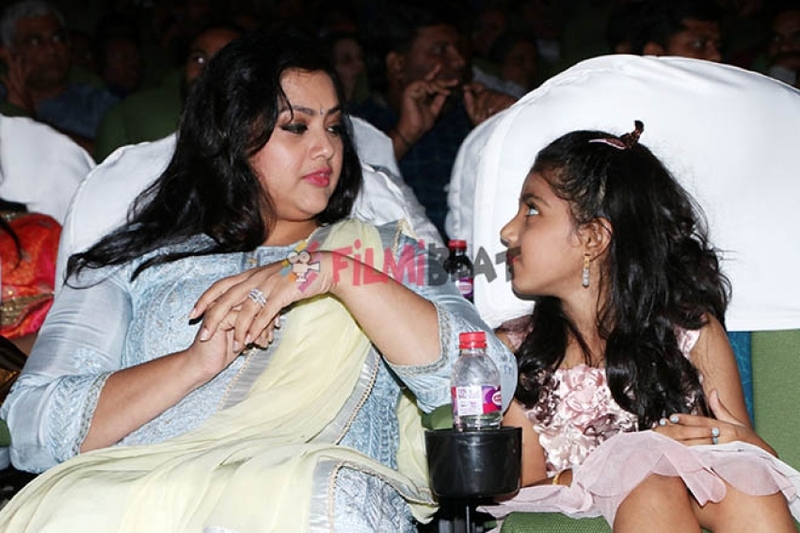 Meena & Nainika at Audio Launch of Bhaskar Oru Rascal Starring Amala Paul and Arvind Swamy in the lead role. 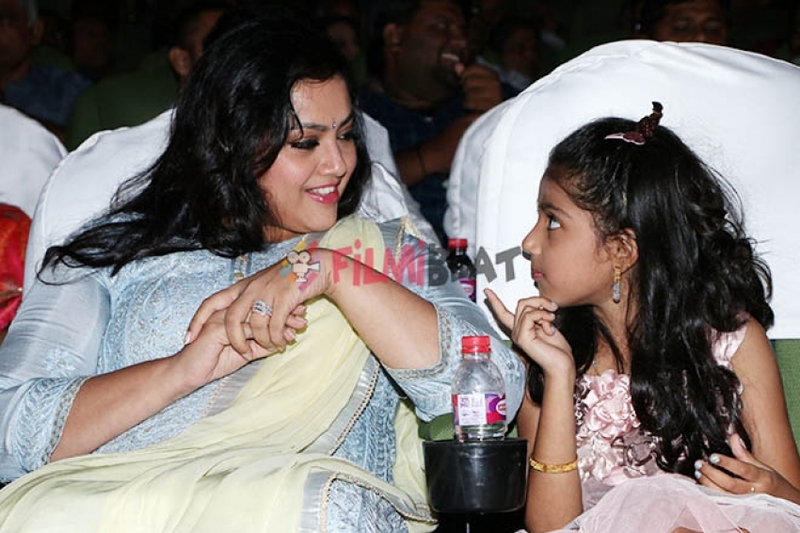 Meena at Audio Launch of Bhaskar Oru Rascal Starring Amala Paul and Arvind Swamy in the lead role.